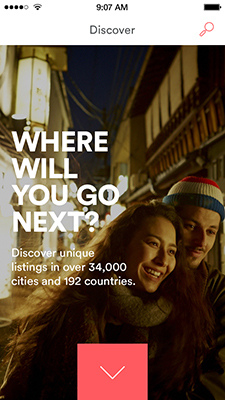 Book a listing using the same secure payment platform as Airbnb.com. 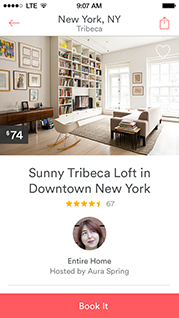 Check your itinerary, communicate with your host, and locate your listing on the go. Manage your listing and connect with guests, wherever you are. 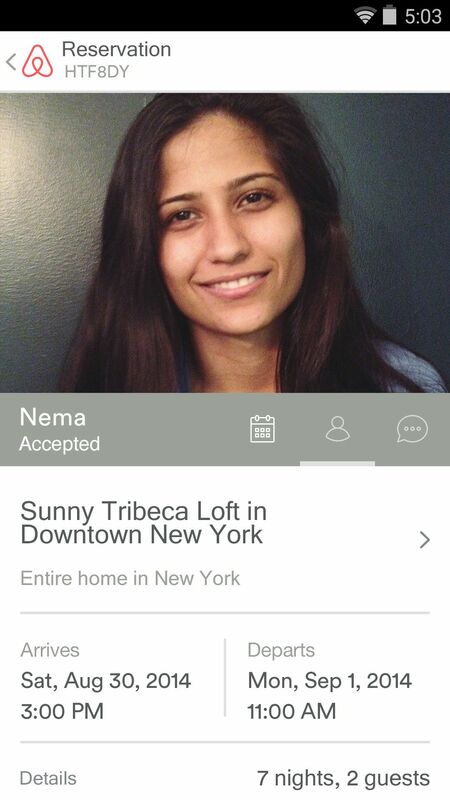 Get to know your guests before you say yes, all from your phone. 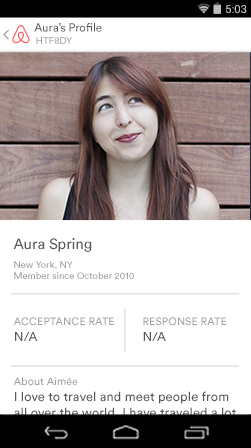 Review upcoming reservations, update your calendar, and send messages from Host Home. Our host groups and new Hospitality Center put great advice at your fingertips.